Elements Massage is owned by WellBiz Brands, Inc., which is headquartered in Highlands Ranch, Colo. and is one of the largest health and wellness companies in the United States. The company has three separate franchise entities: Elements Therapeutic Massage, Inc., which franchises massage studios, providing custom therapeutic massage to meet clients’ individual needs; Fitness Together Franchise Corporation, which franchises one-on-one and semi-private personal training studios; and Fit 36, Inc., which franchises high intensity interval training studios, with workouts done as a group. 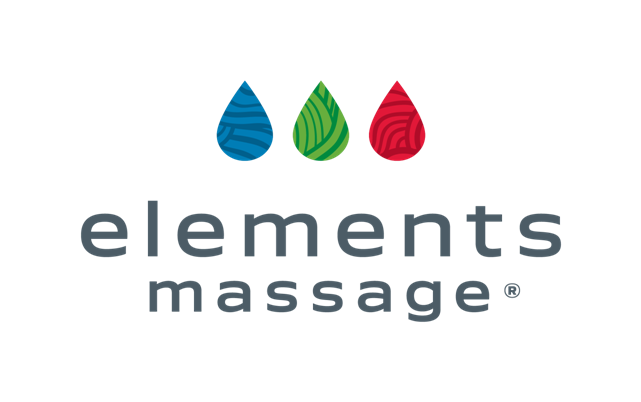 Elements Therapeutic Massage, Inc. began franchising in 2006 and has more than 200 Elements Massage™ locations in 34 states. Fitness Together Franchise Corporation began franchising in 1996 and has nearly 180 Fitness Together® locations across the United States. Fit 36, Inc. began franchising in 2014 and has a single FIT36™ location in downtown Denver.